Camtasia studio 9 is the latest version of Camtasia, created by TechSmith. 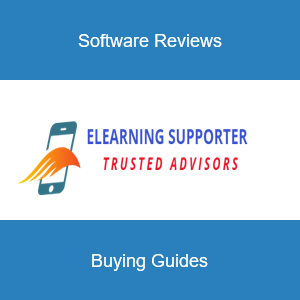 It is dedicated to creating screencast, training videos, product demos and corporate video for small and medium enterprises. We can call it a video editor, a screencast software or maybe: a training video maker. A professional and powerful screen recorder. Simple to use video editor with lots of advance editing tools. Many video effects and annotations you can use for making interactive training videos. Camtasia Studio 9 is no doubt one of the most powerful screencast software in the world now. It has intuitive user interface with media bin for storing your videos, images and recordings which can be sorted easily. On the left side of the editing Windows you will find its screen recorder, annotation tools and the main parts of the video editor. A preview window on the right of the editor allows you to check out what you have done in the timeline. Camtasia Studio 9 works fine on Windows and Mac. It is simple to use with clear and logical navigation tool bar. You can cut, trim, crop video or using zoom and pan, chroma key, add text or ready-to-use callouts and transitions to your video quickly. During our test, Camtasia Studio 9 works properly. We have nothing to complain about this program. Record your screen: Record anything — your whole screen or just a window. Or, add video, images, audio, or PowerPoint presentations that you already have. Make edits: A simple timeline makes editing your footage easy. Combine or split clips, trim, and speed up or slow down footage. Then, instantly preview. Add effects Give videos the professional touch with effects. Add highlights, animation, titles, transitions and more. Just drag and drop the effects onto the timeline. You can buy Camtasia Studio 9 at $199 per license for lifetime with any additional fees in the future. It is available on both Windows and Mac. If you already have Camtasia 8, you can upgrade to this latest version at $99 only. Please be mentioned that Camtasia Studio 9 is not a free program. You'll need to make your decision after the trial period ends (in 30 days). For those who has limited budget, Camtasia Studio 9 is not the best option for editing video. 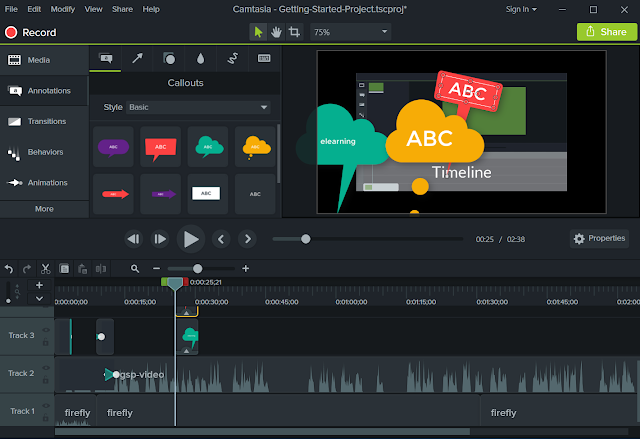 However, if you are looking for a reliable program for creating your training video or product demonstrations, you can trust Camtasia Studio 9 of TechSmith.